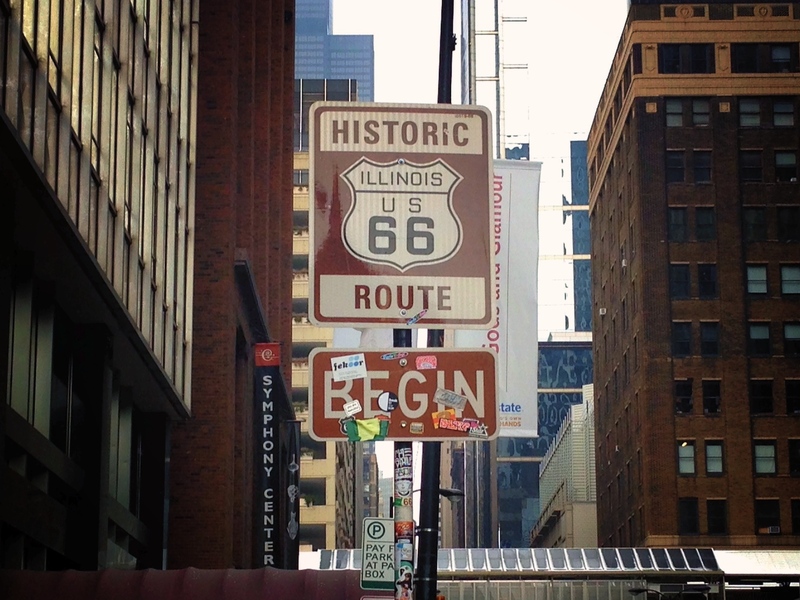 Route 66 Planner | Best Road Trip Ever! You don’t have an iPhone or iPad? No worries, here is a basic route planner, sectioned out by 100 mile increments.